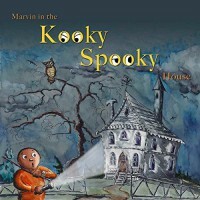 This is a great little (32 page) book for preschool to elementary age children. Colorful, illustrations which speak volumes alone. 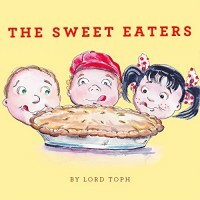 A tale with a healthy moral on food choices which deftly manages to get it's point across to the reader or listener. It works great as a read-aloud also, lots of fun with the different voices and almost tongue-twister poetic style prose. I tested it out on my 6 yr old granddaughter, who giggled and thought it was funny. I asked her what she learned from it, and she didn't want to tell me at first, simply giggled. Then she smiled and said, "I still want to eat Cheez-its.". A creative, fun tool to use in teaching youngsters the importance of a proper diet. 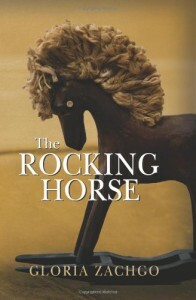 "The Rocking Horse" by the extremely talented Gloria Zachgo, is one of the best books I've read in quite some time. If I didn't know that this was the author's first novel, I'd think I was reading a novel off of one of the top bestseller lists. This book certainly deserves a top spot in the rankings. The story is enthralling and deliciously addictive. Once you start reading, you can't put it down. You won't want to put it down. Real life and it's duties become mere annoyances while reading this novel. I've stayed up too late, and functioned with too little sleep ever since I started it. However, it was worth every moment. Ms. Zachgo doesn't mess around. 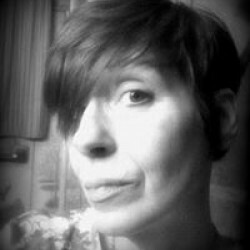 She's a natural born storyteller, with a smooth, clear voice and an 'ear' finely tuned for suspense. Very 'real' characters to like, love and hate. While reading, you feel as if you are a part of this small town; they become your family and friends. Ms. Zachgo even managed to make me care about the murderer, which was no small feat. I highly recommend this book to everyone. 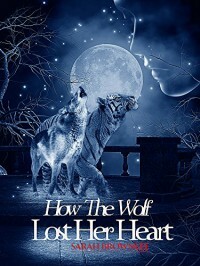 No matter your favorite genre, you can't miss with this book or this author. 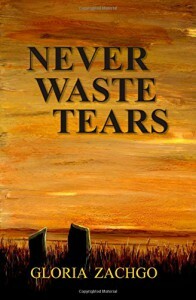 "Never Waste Tears" is a historical novel which takes place during the beginning of the Civil War in 1860's Kansas. Written from multiple characters points of view in a diary format, it easily keeps the reader's attention. The author is in control of the dialogue well enough so that it is not confusing, and also does not restrict the personalities of the characters. The characterizations are written expertly enough that you feel what they feel. Individual voices are written skillfully - it starts to feel as though the reader is present in the setting, listening to each one instead of reading it. A solid, strong interest plot with plenty of events and action occurring to keep the reader interested. Gloria Zachgo is one of those authors that can write anything, and write it well. I have had the privilege of reading her first novel, The Rocking Horse , which is one of the best suspense novels I've ever read. (If you haven't read it, you need to). I highly recommend anything this author writes! I will definitely be looking for and reading more of K. L. Gee's works in the future. Strong, relatable characters - fast, action packed, solid plot - interesting story all the way through the entire trilogy. Not once did my attention waver from this story, and normally with an entire trilogy it's bound to happen...but not with "The Vengeance War". K.L. has created a world which supports the story and the characters, yet leaves the reader's imagination plenty of room to play and explore. I highly recommend this novel for anyone who loves a great read. Pace yourself - these are to be savored, not devoured for full enjoyment. Jacob Appel has successfully managed to capture a variety of voices in this collection, a wide range of ages, male and female, from different walks of life. With the stroke of a pen (or keyboard), we are introduced to a group of protagonists who will entertain, make us question and make us think, long after the stories are finished. 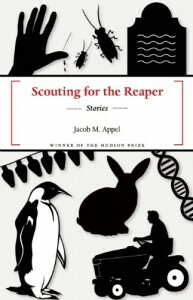 A master of the English language, Mr. Appel is a refreshing and unique voice to read in literary fiction. I am looking forward to experiencing more of his work from this incredibly talented author. 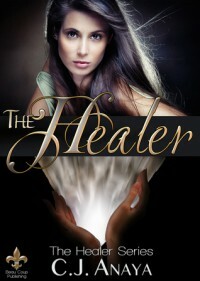 The Healer is an amazing book. In a fast-growing market of young adult/new adult literature, it's often difficult to know what to pick. 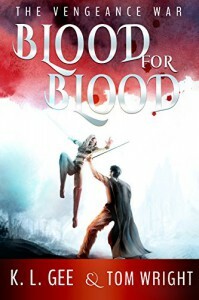 If you're looking for an amazing, unique, stand above the crowd novel, this is it. The Healer was so much more than I expected. Original characters, fleshed-out and lovable, a mature, strong story with good pacing, keeps your attention all the way through the book. I will be obtaining and reading the next one... I'll read anything C.J. Anaya pens. Looking for great things from this author. A book which can't be placed in a box. It's a YA/NA futuristic, dystopian, paranormal, morpher, romance combination which is sure to please fans of any of these genres. Characters which are unique and dimensional, a fascinating storyline which flows smoothly and is easy to lose track of time in. A unique plot which rocks along at a steady pace. An emotional, yet fulfilling read. This was an enjoyable, very fun read. 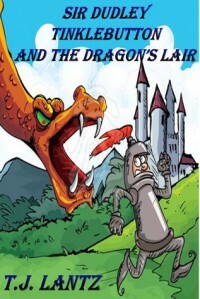 "Sir Dudley Tinklebutton and the Dragon's Lair" is a silly, but humorous story which adults and kids will both enjoy. (I read it to myself first, then tried it out on the grandkids). We giggled until our sides hurt. (Try saying Dudley Tinklebutton 3 times fast). "Good man?" Sir Dudley bellowed to a drably dressed villager as he strode past the first building. "Can you tell me where I may find lodgings and a stable for my fine steed?" "Aye Sir", replied the villager in a respectful tone, "but I'm not a man." "No?" Sir Dudley answered in surprise. "Pretty sure, Sir. I check each week at bath time, just to be certain." "Well you sure fooled me," Dudley replied with a hardy laugh. "It was the whiskers, to be honest with you. Most women don't have such well-defined facial hair." "Runs in the family, Sir." (Be sure to follow the footnotes in this book. You will miss a lot of good content if you don't). T.J. Lantz has successfully created the bumbling, yet lovable Sir Dudley, along with a cast of other unforgettable characters, ones that I hope to read more about in the near future. The story flows along smoothly and the author manages to keep the readers' attention until the end. A short book, however, there's more than enough happening which makes it a fun read-a-loud also. Includes colorful, fun illustrations which suit the story nicely. Personally, my family will be re-reading this book many times in the future. (I was provided an e-copy of this book in exchange for an honest, unbiased review). This cute little book was tested on my grandchildren and it passed with flying colors! Fun text with great illustrations. We've had to re-read it several times and we continue to enjoy it. Will watch for future books by these authors. Definitely a 5 star plus rating! Thank you Lord Toph and Ross Allen for providing a copy for the purposes of a fair and honest review!